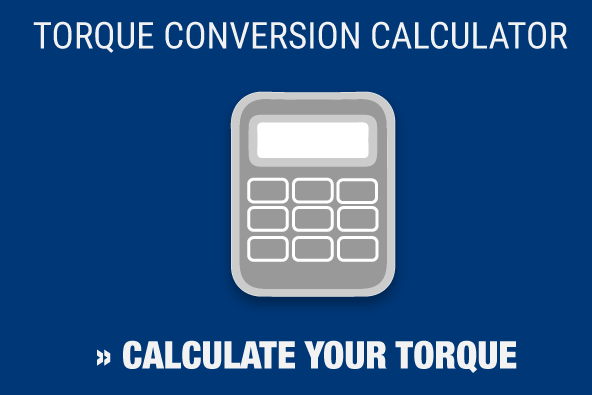 What Makes RAD Torque Systems Unique? In industries such as mining and aerospace, there’s little room for error. At best, a mistake can shut down production and cost the company money. At worst, a mistake can cost someone their livelihood or even their life. Every RAD air torque wrench receives individual calibration, and is ISO 17025 accredited in order to ensure joint integrity. These tools are significantly more accurate than impact wrenches, and are often more exact than manual “click-type” torque wrenches, which in many cases are over-pulled by their operators.That’s why it’s important to have safe, accurate torque tools when working in these environments, and a commitment to accuracy and safety is what makes RAD torque systems unique. RAD torque guns are among the safest power tools on the market, with an exclusive low-profile reaction arm which takes virtually all of the operator load away from the operator. This reduces injuries as well as operating costs. Rather than waiting for a time-loss injury – or some new workplace legislation – to change the way you fasten bolts, let RAD set your new standard in bolting safety. 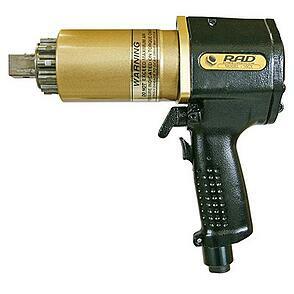 Every RAD torque gun is designed to deliver the highest power to-weight ratio of any pneumatic tool on the market, which saves operators time and money on production and maintenance costs. RAD tool’s high torque and constant rotation make them ideal for nearly any bolting application, with equal forward and reverse power allowing more diversity during tough maintenance jobs. Maxpro is pleased to be a provider of RAD tools – both for sale and rental – and proud of our ability to make sure these and other torque tools are accurate thanks to our investment in precision calibration and certification equipment. For more than 20 years, we’ve been providing calibration services at our A2LA-accreditated laboratory. A2LA is the nation’s leading ISO 17025 accreditation organization, which means our clients can rest assured they’re working with a quality laboratory, and coming away with quality tools.